Many people accused of a misdemeanor in Gig Harbor underestimate the severity of the charge. 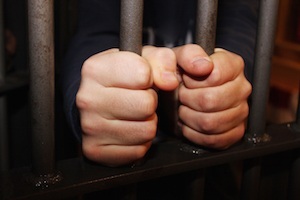 In Washington State, if you're convicted of a misdemeanor crime like trespassing, petty theft, public intoxication, or assault, you could end up in jail and be forced to deal with many other repercussions. The Gig Harbor misdemeanor lawyers at the Law Office of Jason S. Newcombe are ready to help you resolve your case, no matter what crime you've been charged with. A conviction for a misdemeanor crime may not seem like a big deal, but it often incurs penalties that include fines, jail time, probation, and court-mandated community service. You will also have to deal with having a criminal record, making it difficult to find work, obtain a loan, or find a place to live since this information is readily available to anyone with an internet connection. Young adults and minors charged with drug or alcohol-related misdemeanor crimes face their own unique challenges if they're convicted of a misdemeanor. Just one youthful indiscretion could lead to a lifetime of regret. Our Gig Harbor misdemeanor attorneys aggressively fight to prevent minors from acquiring a criminal record, and it all starts by contacting our Gig Harbor law office today. Contact our WA State law office and an experienced Gig Harbor misdemeanor lawyer will help you better understand the penalties you could incur. If you're charged with a DUI, a conviction will include a mandatory driver's license suspension, and you may even spend time behind bars. Additional discretionary penalties may be imposed by a judge, like a requirement to have an ignition interlock device installed on your car. Our Gig Harbor misdemeanor attorneys will investigate your case to see if your charges can be dismissed, but if this is not possible they will fight to mitigate penalties associated with the crime. Your lawyer will patiently negotiate with the prosecutor, but if they are unreasonable, your lawyer will take your Gig Harbor misdemeanor case all the way to court. Review the following information about common misdemeanor crimes in Gig Harbor. Driving Under the Influence (DUI) - There are multiple misdemeanor drunk driving crimes, and they include minor DUI, physical control violations, and street racing. If you've been arrested for a DUI crime of any sort, our Gig Harbor misdemeanor criminal lawyers are ready to protect your legal rights. Our goal is to keep you out of jail and validly licensed to drive, but much will depend on the police reports and your timeliness in contacting our law office. Domestic Violence - Domestic violence cases of lesser severity are legally classified as gross misdemeanors in Washington State. Sometimes innocent people are accused of domestic violence, and they are eager to set the record straight. Our Gig Harbor misdemeanor criminal attorneys will protect your legal rights, and make sure you get to tell your side of the story. Drug Crimes - Possessing even a small amount of drugs can get you in a lot of trouble. A misdemeanor drug crime conviction will incur serious penalties and could even cause irreparable damage to your reputation. Our Washington State misdemeanor attorneys will work hard to minimize the punishments associated with a drug crime conviction. Theft Crimes - Shoplifting is prosecuted to the fullest extent of the law in Washington State. It doesn't matter if the value of the stolen merchandise seems insignificant, you should do everything you can to mitigate your punishments. 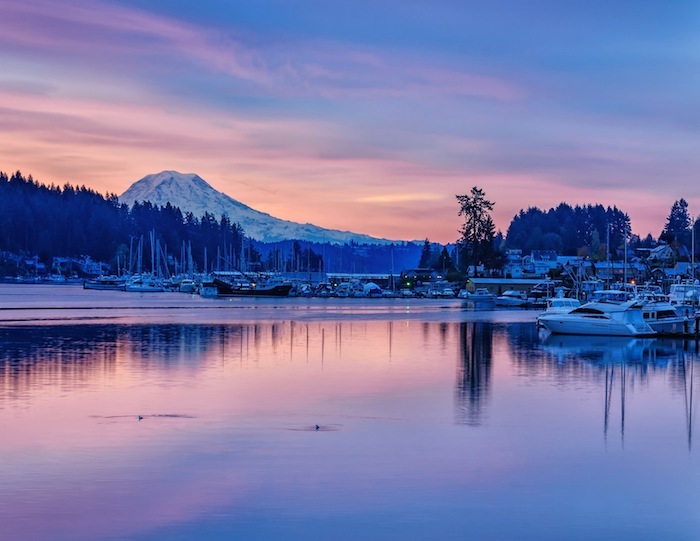 Our Gig Harbor misdemeanor attorneys are ready to help. Contact one of our experienced Gig Harbor lawyers today without for your own free consultation. We can help you face these charges head on and minimize the damage in any way the law allows.